We start with a delicious light breakfast, then suffuse ourselves in the vibe as we ramble our way through Adelaide's Central Markets, chatting to various stall holders and lingering at many of the providores, sampling their assortments that only multicultural influences and their passion bring for fresh food – and to finish our tour the best chocolates that only Haigh’s of Adelaide can create. 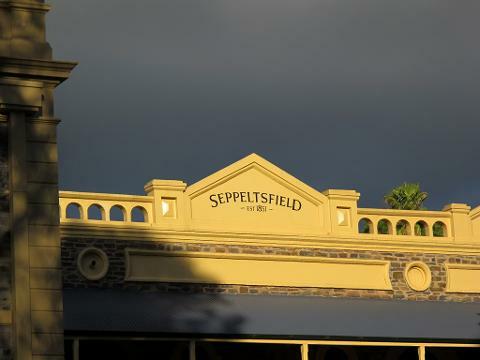 Departing the city, your personalised Barossa Valley tour begins at Seppeltsfield for a privileged expedition. 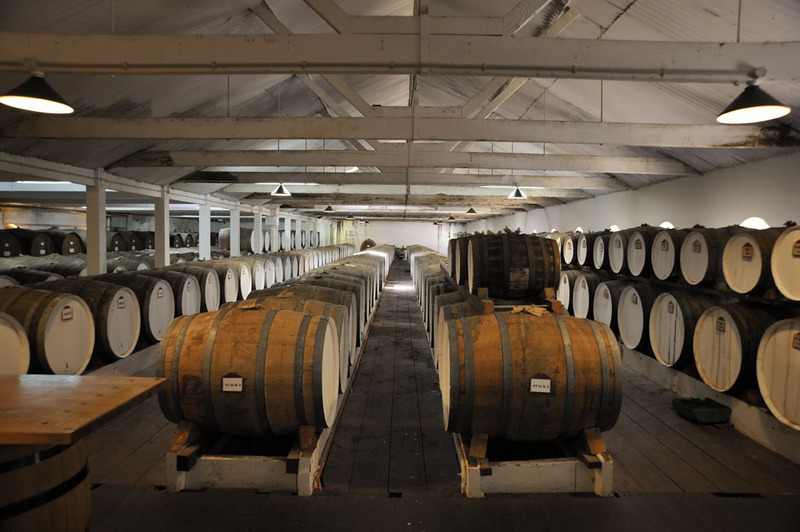 Go behind the scenes to get an insight to the life of the Seppelt family with a visit the original family homestead, followed by a private tasting of super premium fortified wines. The tour culminates in the 1878 Centennial Cellar, where you will taste your birth year Tawny (direct from the barrel) as well as the legendary 100 year old Para Vintage Tawny. No words can describe the taste of this fortified wine. A daunting affair definitely! A delicious restaurant lunch matched with wine is next and then time to explore more incredible wineries which only the Barossa can provide. A new and rewarding experience is exposed at each Cellar Door! You will savour wines of distinction - the best of the Barossa Valley. These may include the home of the 1843 ‘Freedom Shiraz’ at Langmeil’s, or perhaps a tickle at Rockford or maybe you’d fancy a drop at Penfolds. Whatever your desires are, it’s all here in the beautiful Barossa Valley. With our day substantially exhausted, it's time to return to your evenings lodgings.